The present trend now in technology is the virtual reality. Major companies released and are coming up with VR products that are consumer focused. However, the entry level pricing is very high. There are however some apps for iPhone that allows capturing 360-degree photos and videos.Here are the ways to shoot 360-degree Videos on iPhone. iPhones have interesting features and the camera features are also equally interesting. But they are not capable of capturing 360-degree videos by itself. Some accessories need to be paired up with the iPhone. 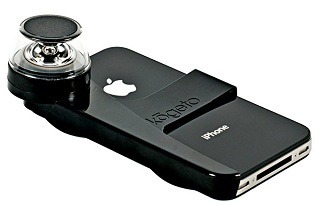 Here are the compatible accessories to be used with iPhone to make 360-degree videos. Kogeto Dot 360 degree camera lens is a plastic lens. This is attached to the backside of the iPhone. 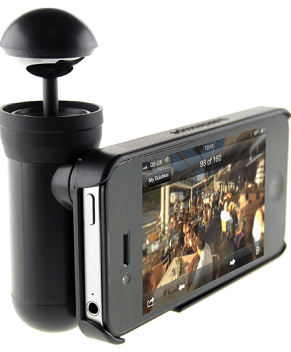 With this, the users can capture 360-degree videos. Insta360 Nano is an additional attachment for iPhone. This also allows creating live stream videos and to save them on micro SD card. Bubblescope is another lens attachment for iPhone which gives the device the ability to create 360-degree videos. 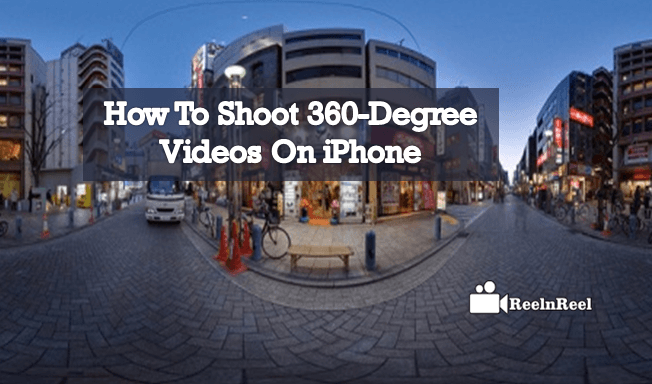 There are some specially designed apps for iPhone to create 360-degree videos. Splash is an iPhone app that allows creating 360-degree videos. this supports Google Cardboard headsets. The photos and videos created can be uploaded to social media sites such as Facebook from this app. Orbulus is another app that works with iOS and cardboards to allow creating the 360-degree view. The user can create spherical videos very easily with this app. NYT VR is another app that works with Google cardboards. Though the app is available for free, the Google Cardboards need to be purchased. iPhone users have no limitations to create 360-degree videos and they enjoy it without actually making an investment on costly accessories and gears. If you love creating VR content and have an iPhone own the latest accessory and the app for iPhone.